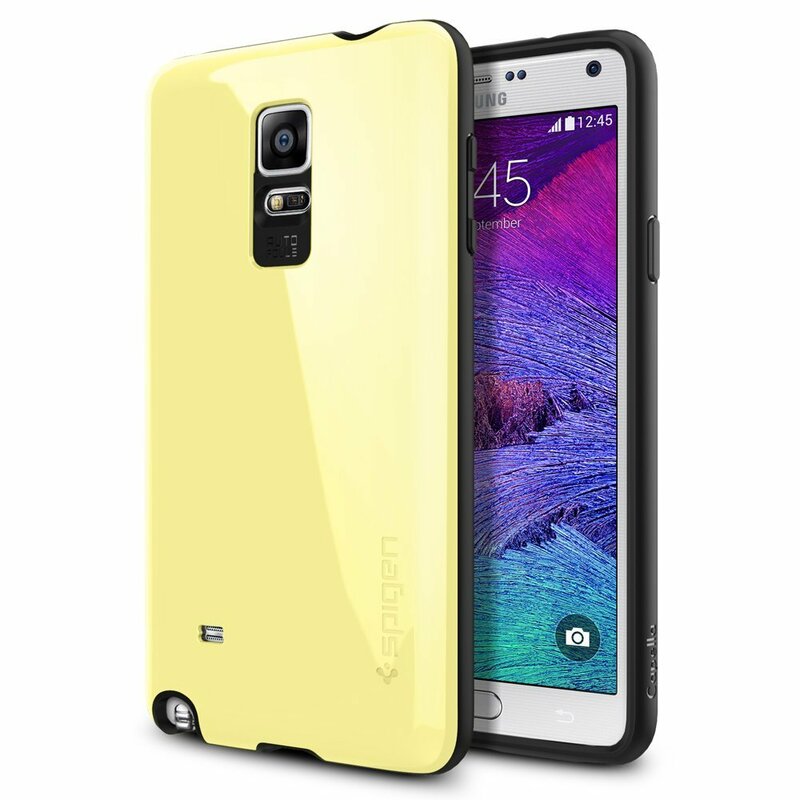 This month, we’ll be giving away 10+ different phone cases, reviewing cases from different up and coming companies. But if you can’t wait for the giveaway! 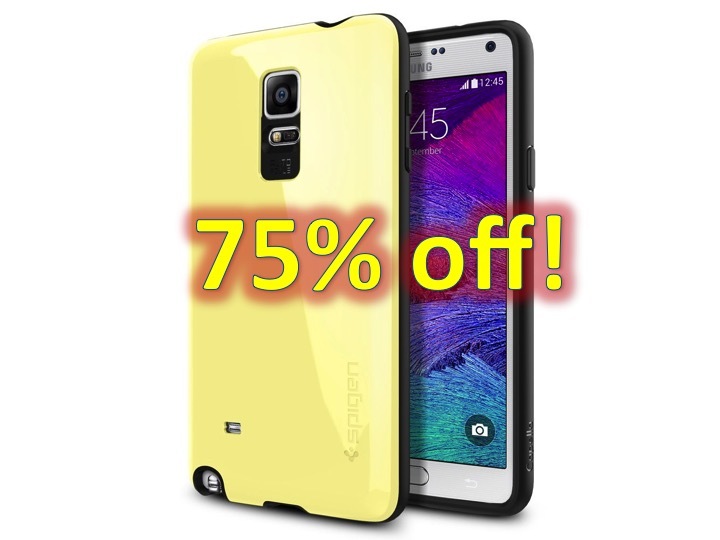 Get 75% off Spigen Cases for Galaxy Note 4, just enter SDEALS75, through any of the links below. 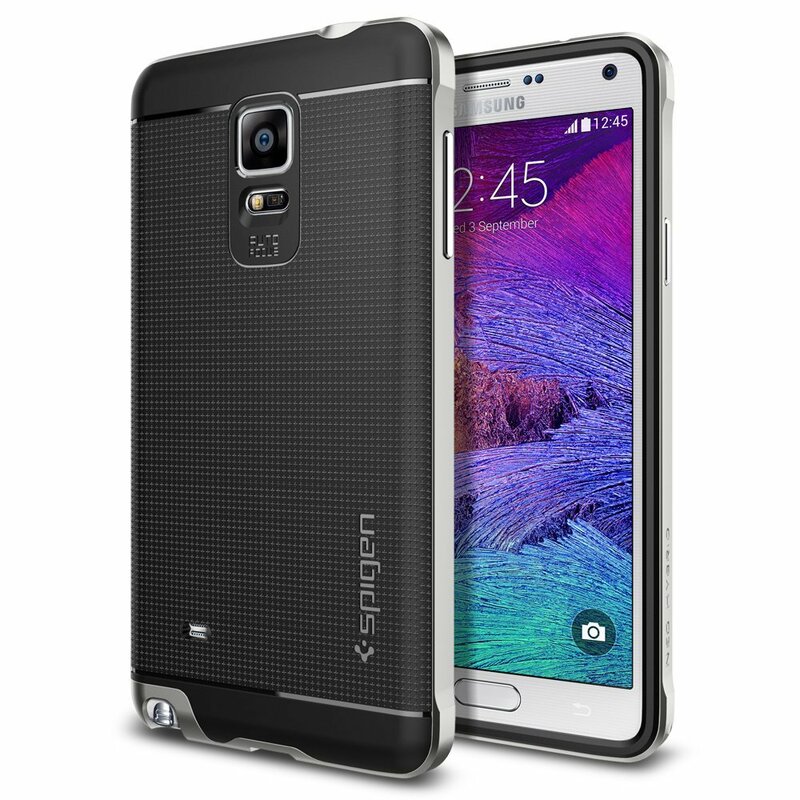 This is for a limited time – so buy your cases now! 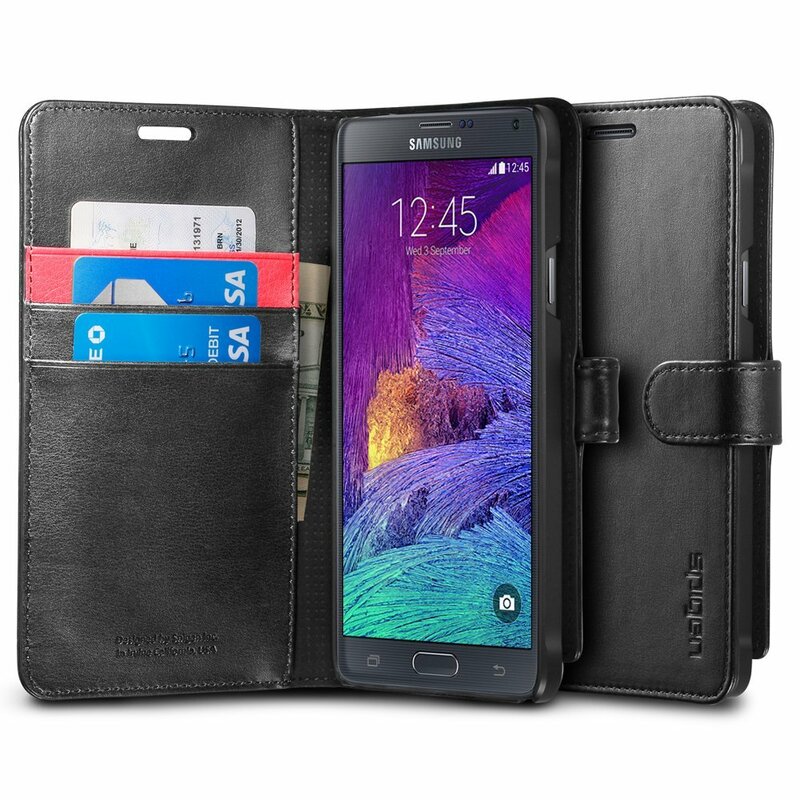 Note: Need a Galaxy S6 case at 70% off? 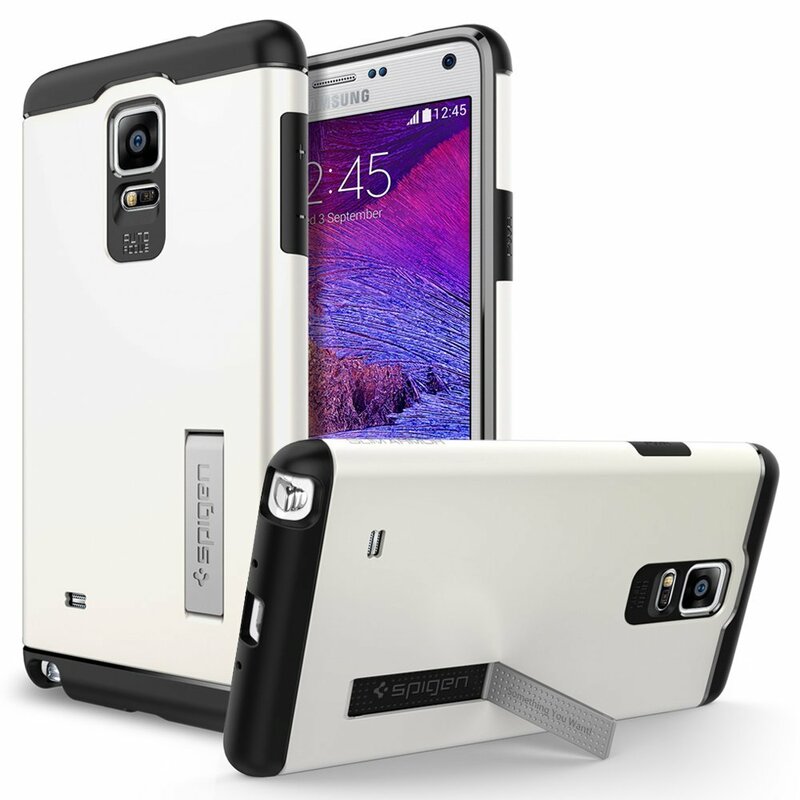 Check out our Top 5 iPhone 6 cases!